This month we're inspired by colour. One colour at a time, to be precise. Blackwork, redwork, whitework. Julie, Nicole and I are all trying out blackwork. But with a difference! We're not going to use the colour black, we'll use colours that you wouldn't normally associate with this type of embroidery. When planning this month, we've referred to it as 'chartreusework', because what is more different from black than a bold colour like chartreuse?! We'll each stitch one (or more, as time allows) 2" square using blackwork technique and patterns. We'll report back here on our progress of course. And we would love for you to join us! We have put together a few templates, all with 2" squares that you can fill in with blackwork as you like. And there is only one rule: you can't use black. But you don't have to use chartreuse. ;-) You can download the template here. 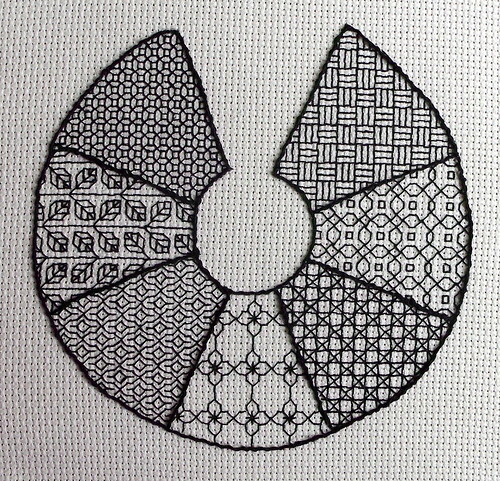 Blackwork Embroidery at Nordic Needle. Blackwork Embroidery Primer Booklet from Honour Before Victory. Ensamplario Atlantio - a blackwork filling collection from String Or Nothing. 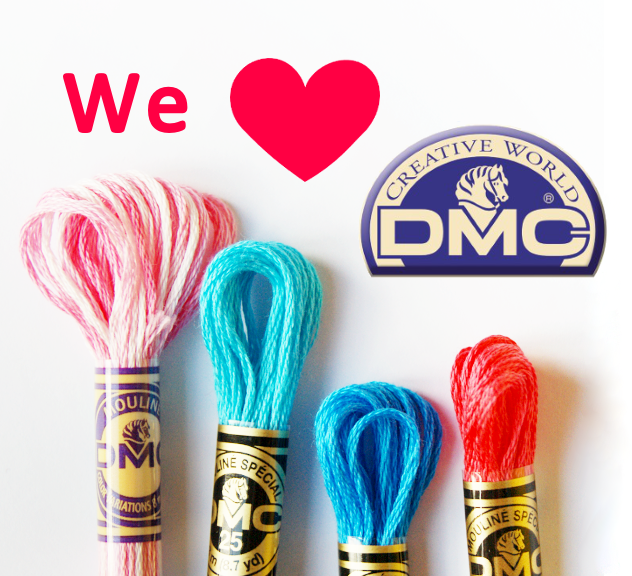 Other than black chartreusework, we also have other colourful posts in the work. 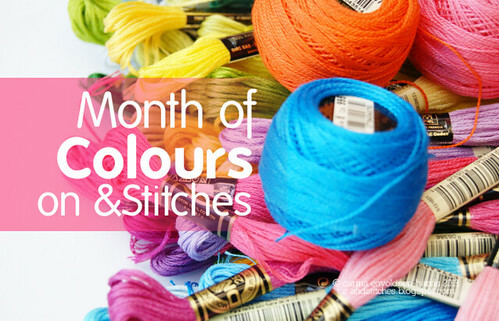 We hope you will join us for some colourful stitching this month and do share in the &Stitches Flickr group. We'd love to see it! think I will have to join you in this venture, time permitting as I love counted work and have a few blackwork books to inspire me. I was thinking to make some black embroidery just a few days ago!